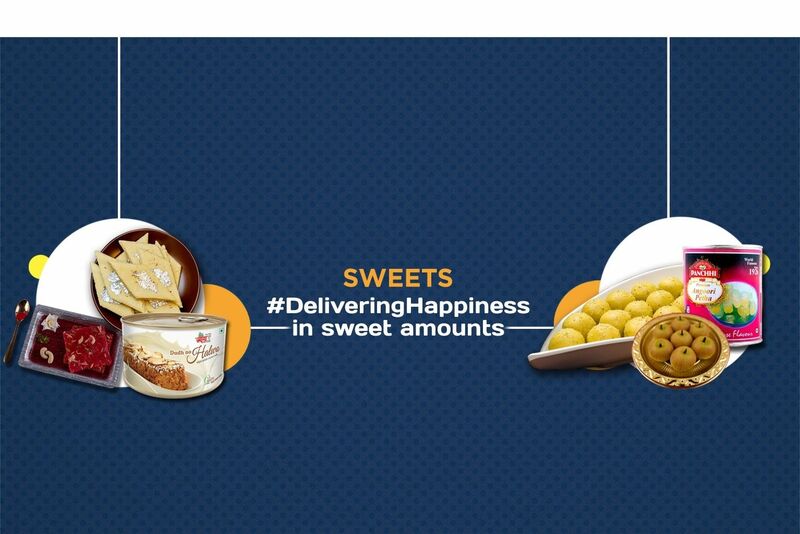 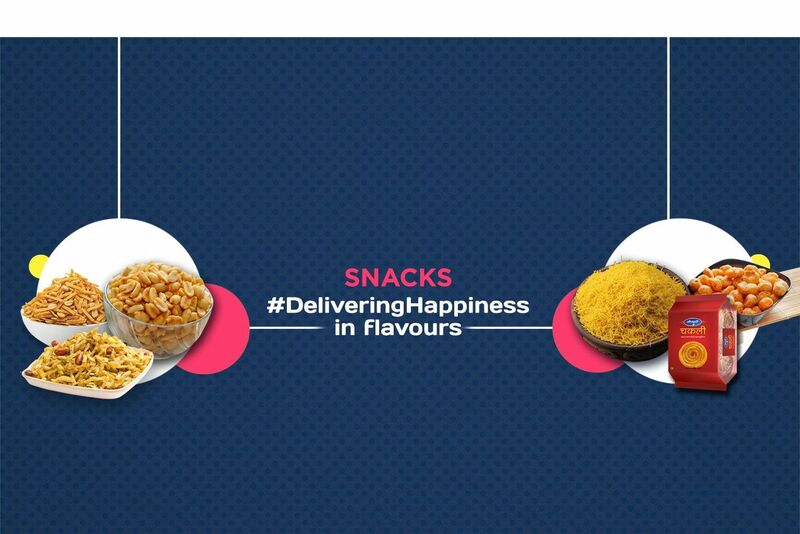 Buy Dried Kiwi of FabBox from Mumbai online | Authentic Indian Sweet , Savories and Delicacies from the place they originate by Moipot. 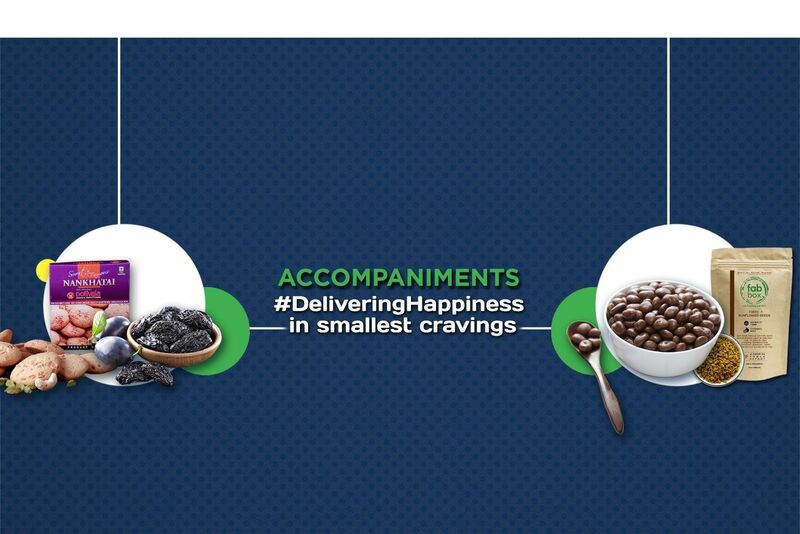 Fruit is a go to food for any and every vitamin & mineral stocking in the body. 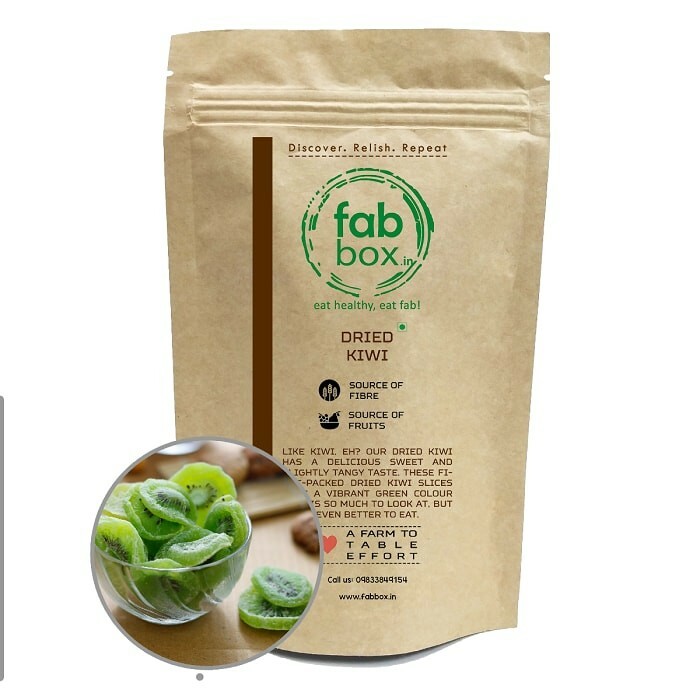 The dried kiwis from the Fab Box shelves are quite succulent and appetizing all at the same time. 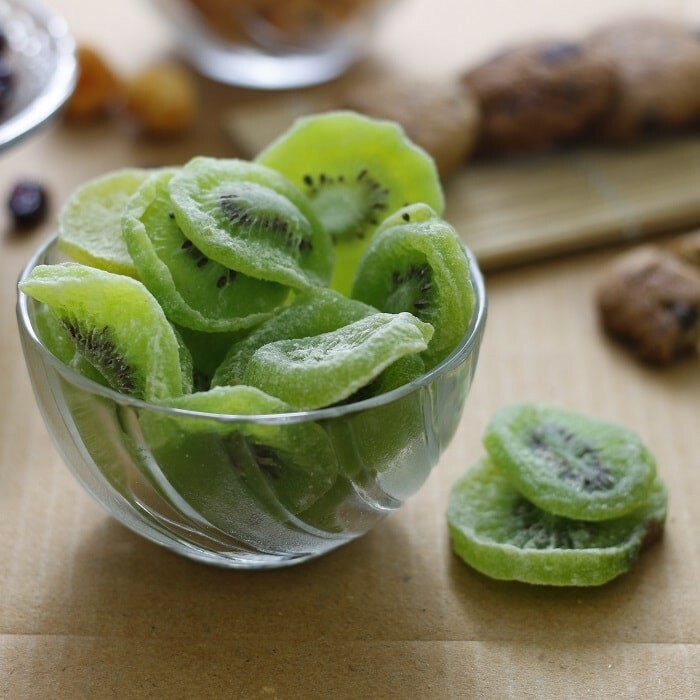 These anti-oxidants rich, dairy free, carb & gluten free kiwis are mixed with sugar & citric acid for added goodness.